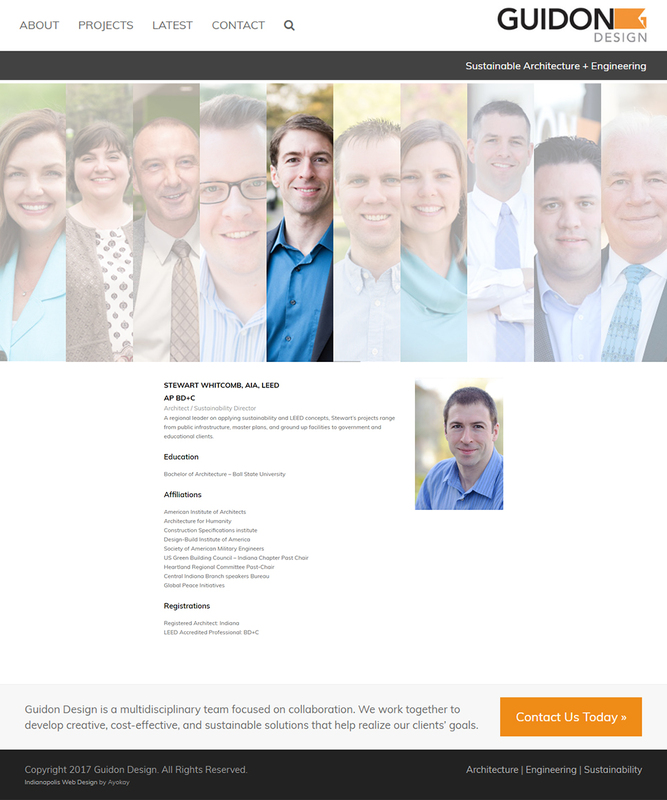 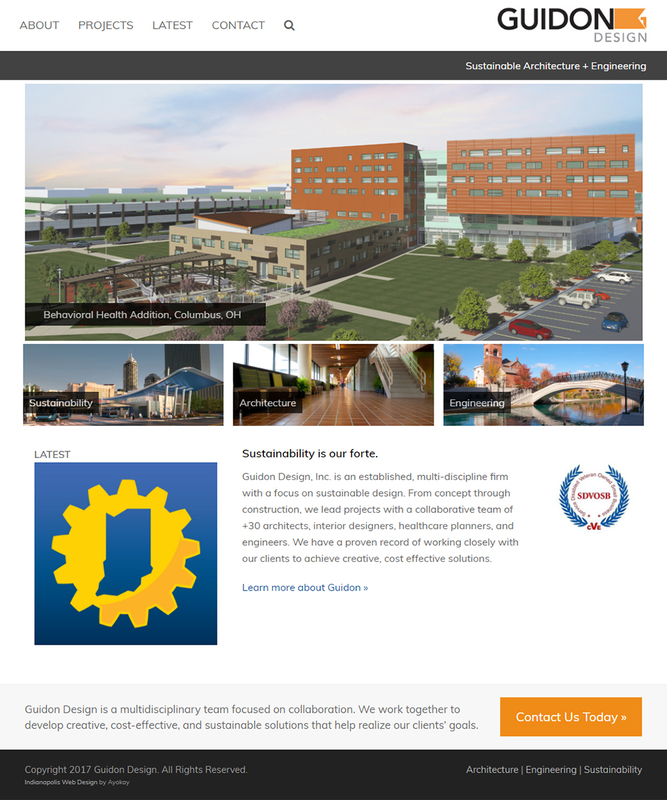 Guidon Design needed a website that is as modern as the buildings they design. 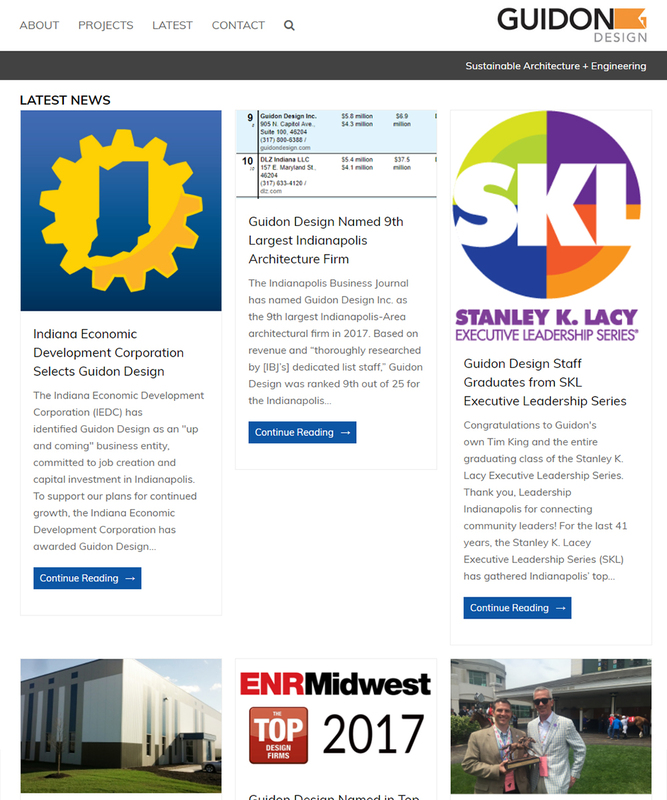 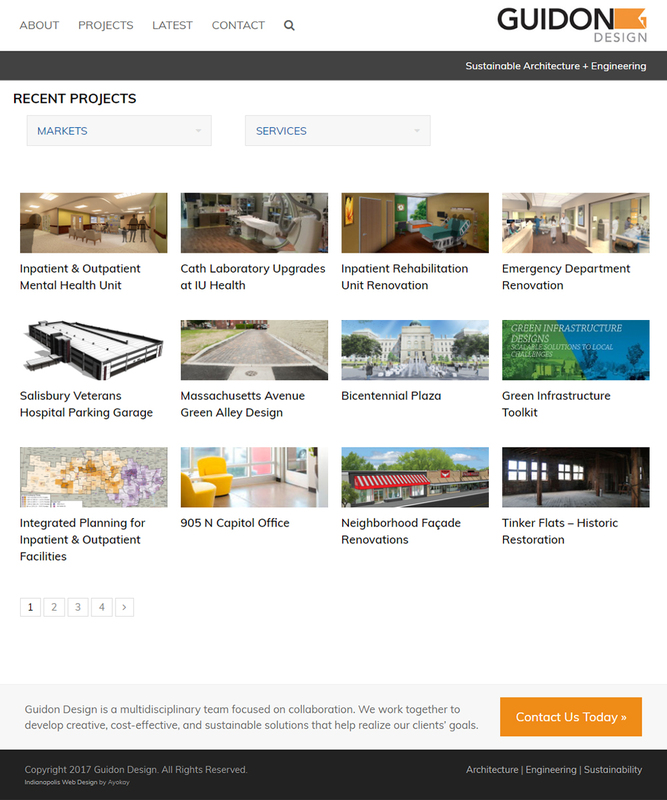 Guidon Design Inc. is an Indianapolis-based design firm providing healthcare architecture, civil engineering, and structural engineering across the United States. 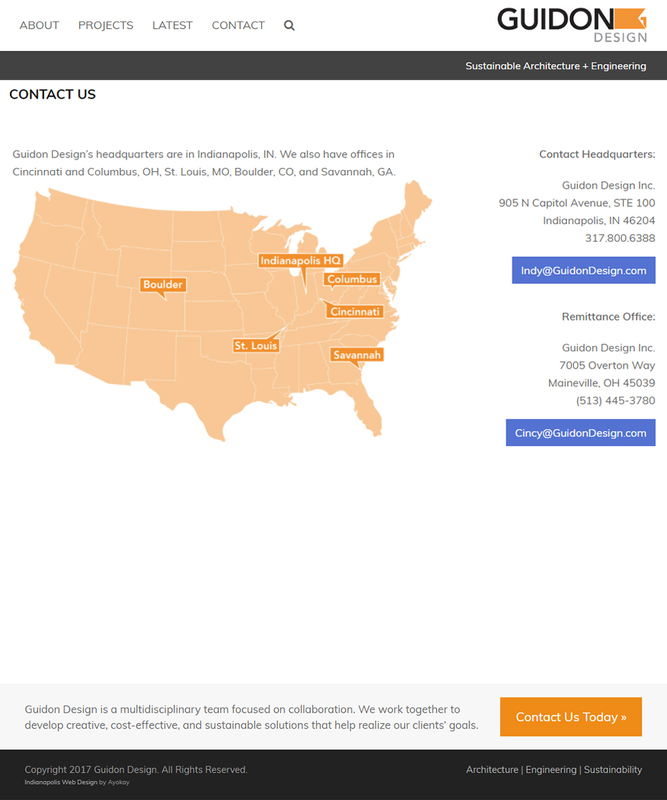 Ayokay worked with their team to create a modern, professional website that shows off their work well.